PRETTY PERKS...#31. 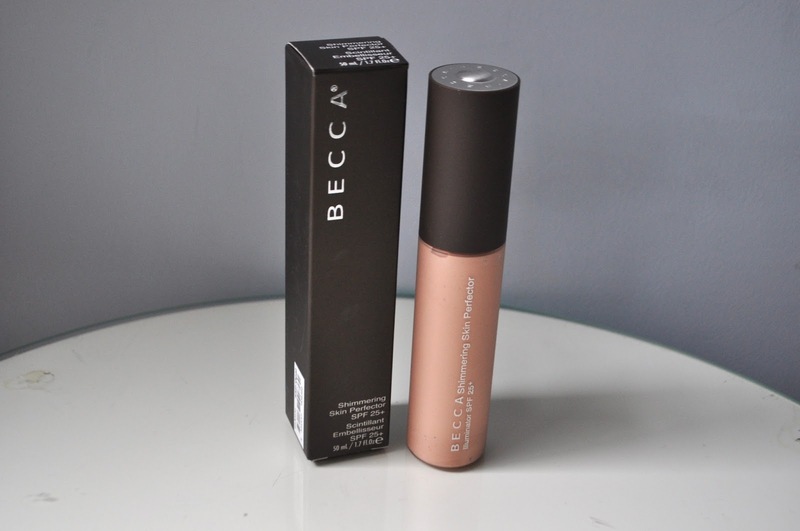 BECCA SHIMMERING SKIN PERFECTOR. | Life Looks Perfect. PRETTY PERKS...#31. BECCA SHIMMERING SKIN PERFECTOR. 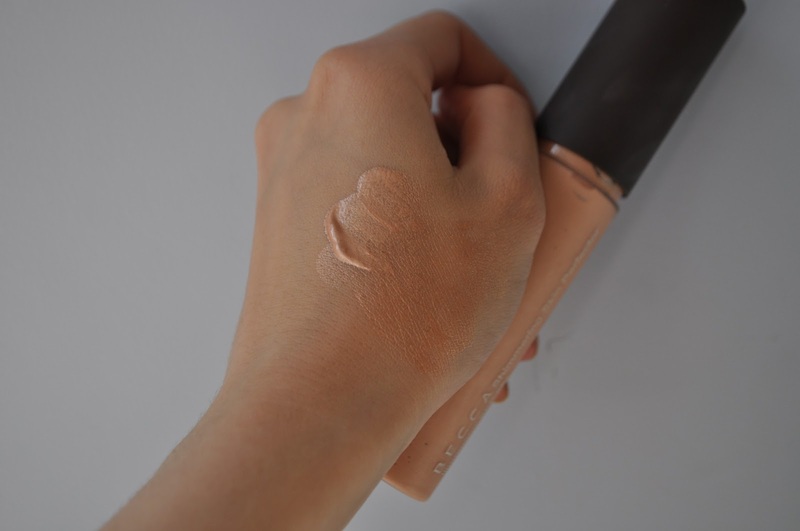 Here is my second Becca make up review, so meet the hero product, the incredible Shimmering Skin Perfector in shade Opal c/o. If you didn't manage to read my last Pretty Perks post on Becca's Ultimate Matte Lip Colour in Aurora, Becca is a fantastic range of makeup that now is available on Space NK store online. Becca's Shimmering Skin Perfector is a hydrating illumizer, that is the ultimate make up bag must have, as you can use it in so many different ways. 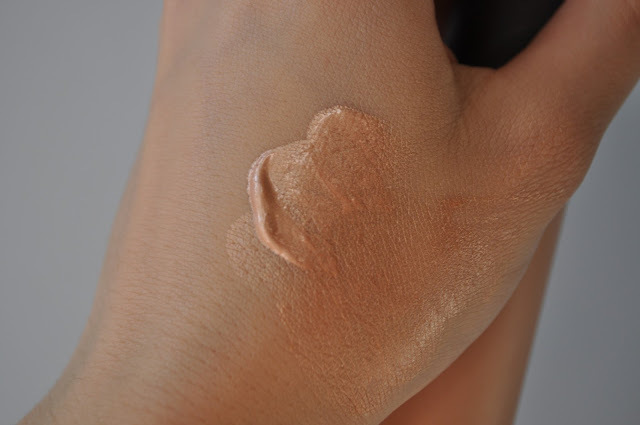 The Skin Perfector is a light and extremely soft creamy liquid that has a pearlised glow when it blends into the skin. I have been using this product, like you would with a highlighter, blending it on my cheekbones, brow bone, temples, down my nose and my Cupid's brow. This shade, Opal, leaves the most gorgeous glow and shimmer against my skin tone. It's my perfect match! The Shimming Skin Perfect is available in 4 colours that will suit any skin tone. Pearl is a white shimmer, Moonstone is a warm pinky tone and Topaz is a stunning warm brown. Opal is the perfect shade for me, as it is has a warming gold shimmer, which when applied on top of my foundation or mixed in with my foundation, it highlights my bone structure and facial features. 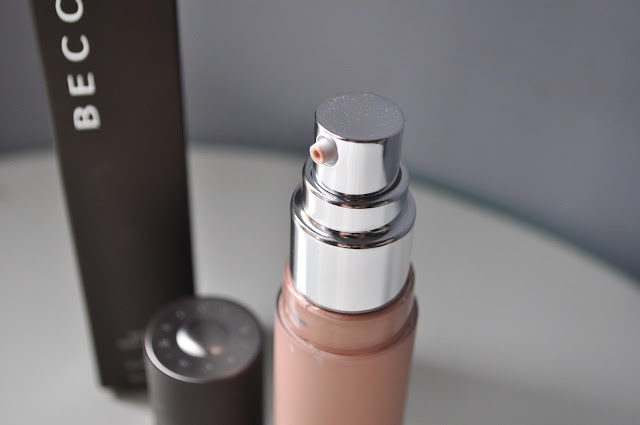 Becca, calls this their 'hero product' as not only is it a multi-purpose make up essential it also contains SPF 25+, protecting you against UVA and UVB rays. It also contains soothing anti-inflammatories and antioxidants that is perfect for mixing this product with your everyday body moisturiser to give your skin a little summer glow. I love this product and it has become a firm favourite in my Summer make up bag and I would highly recommend you trying it ladies! Although it may seem expensive, a little goes a long way!